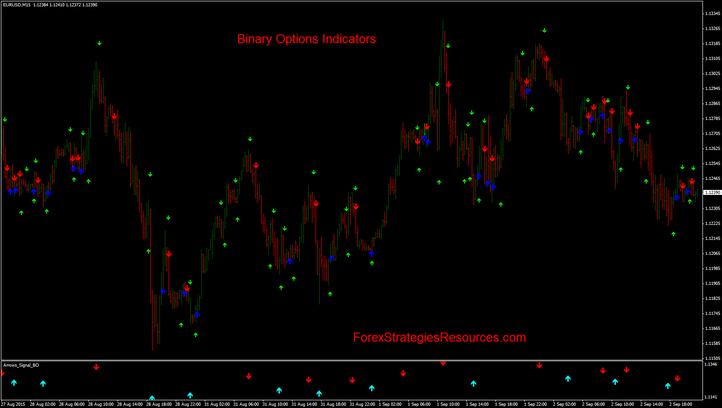 Binary Options indicators, here there are an list with downloads of indicators binary options for metatrader 4 . You can apply these indicators on all time frame. Currency pair, Index and Commodities. Always test the indicators on demo account. Tips: These indicators need filters. Setting: EMA Short 3, EMA long 200, RSI 12.
please, could you tell me, what´s the name of the indicator in the subwindow.